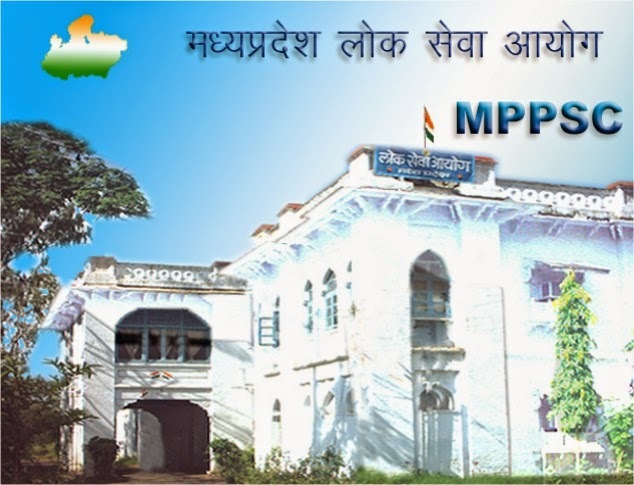 Madhya Pradesh Public Service Commission (MPPSC) has declared final results for the post of Homeopathy Medical Officer Advt of No 03/2013. Written Test was held on 09-03-2014. Interview was held from 12-01-2015 to 16-01-2015 & 13-02-2015. Appeared candidates can check their results. There are a total of 114 post of which 34 are reserved of women.the results are given below. 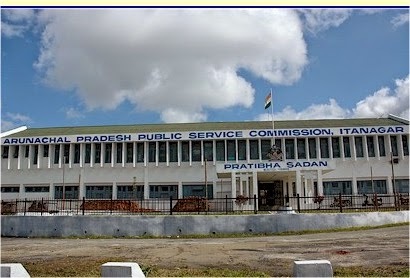 Arunachal Pradesh Public Service Commission has announced written test results for the post of Medical Officer (Homeopathy/ Ayurveda) under Department of health and family welfare Arunachal Pradesh, of Advt No 01/2014. Written Test was held on 21-01-2015. Selected candidates have to attend for Viva-voce. Viva-voce will be held on 26-03-2015. The roll numbers of the selected candidates are given below. 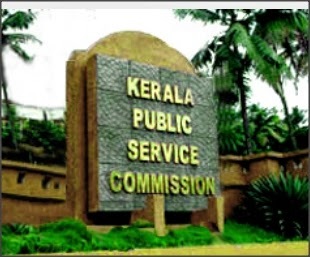 Kerala PSC has published the the short list for the examination conducted for the Medical officer post in various centre across the state in October 2013. 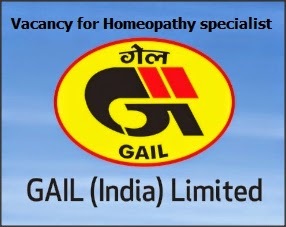 This time two separate list for ASSISTANT INSURANCE MEDICAL OFFICER - HOMOEO - IMS and MEDICAL OFFICER - HOMOEO - HOMOEOPATHY has been published.Probably better rank numbers are included in the former list. The following is the Short List containing the Register Numbers of candidates who are found provisionally eligible to be called for the interview, subject to the verification of the Original documents, for selection to the post of MEDICAL OFFICER (HOMOEO) - STATEWIDE (Category No. 619/2012 ) in HOMOEOPATHY DEPARTMENT on `20740-36140 on the basis of the Objective Type Test (OMR) held on 04/10/2013. The links is given below.